Perth-based telecommunications provider Vonex has boosted its channel network by signing up 45 partners during the past year. Publicly listed on the Australian Securities Exchange, Vonex is aiming to have 100 new partners -- mostly IT and communications managed service providers -- in total for the financial year ending 30 June. In an update to shareholders, Vonex cited its partner-focused sales software, Sign on Glass, as a driving force behind the growth of its private branch exchange (PBX) business. According to the notice, its registered user base grew to 27,000, recording an average of 500 new active users per month over the past two years. Vonex, which sells mobile, internet, traditional fixed lines and PBX and VoIP services to small and medium-sized enterprises (SMEs), claimed the National Broadband Network (NBN) roll-out in urban areas was another growth factor. 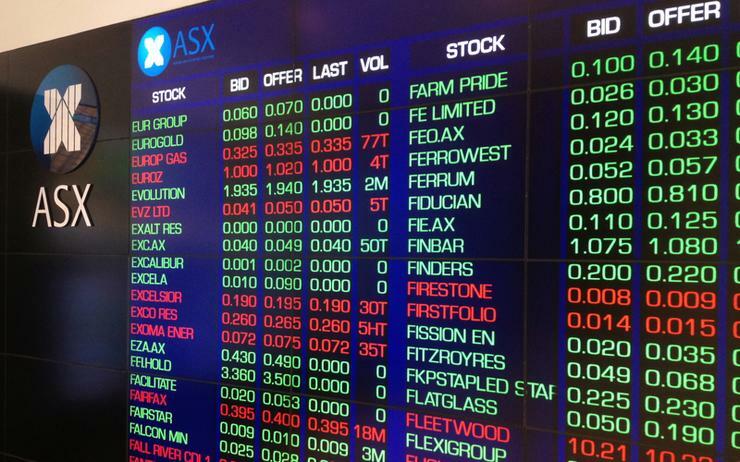 The announcement comes eight months after Vonex raised $6 million initial public offering (IPO) on the Australian Securities Exchange (ASX). The company had initially expected to raise $7 million to list on the ASX, although had targeted the Sydney-based National Stock Exchange of Australia (NSX) the year before. Vonex had made previous attempts to list publicly. In July 2015, the company tried a backdoor listing through a reverse takeover of Aleator Energy Limited. In December 2015, Aleator Energy proposed to be renamed as Vonex Limited and offered 111,111,111 shares at a $0.045 per share, hoping to raise $5 million. However, after being questioned by the ASX over its capital raising, the stock exchange determined the company to be removed from official listing on 12 April 2016.